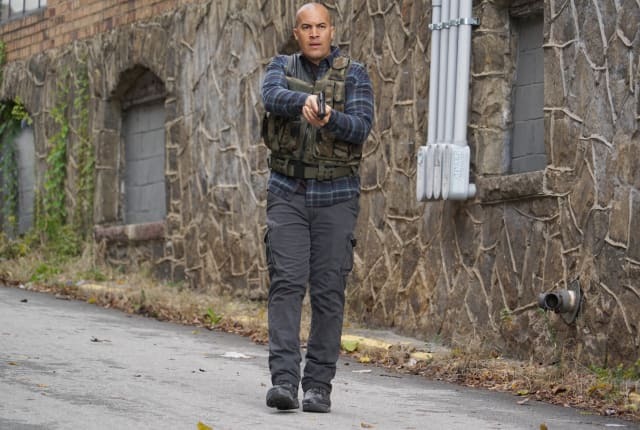 Watch The Gifted Season 2 Episode 16 online via TV Fanatic with over 1 options to watch the The Gifted S2E16 full episode. Affiliates with free and paid streaming include Amazon. On The Gifted Season 2 Episode 16, Reeva prepares her plan for the Inner Circle, but not everyone agrees while Jace and the Purifiers are on the attack.